Mona’s second collection ‘Dear Big Gods’ is to due to be published in April 2019 by Liverpool University Press. Will Harris is a London-based poet and critic. He is the author of the chapbook of poems, All this is implied (HappenStance, 2017), and the essay, Mixed-Race Superman (Peninsula Press, 2018). 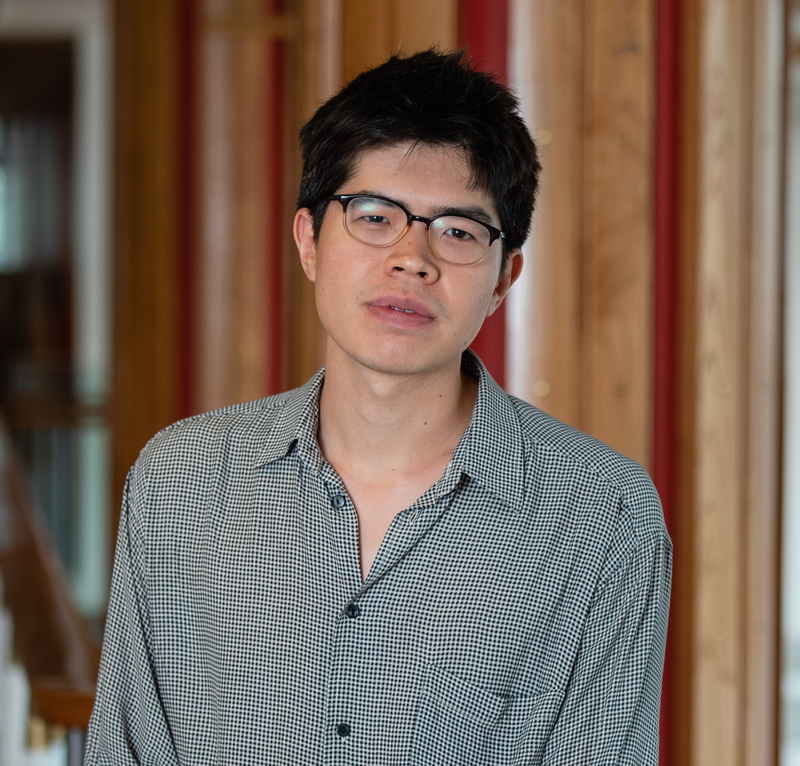 His first full-length poetry book, RENDANG, is forthcoming from Granta in spring 2020. Maryam Hessavi a British, Manchester-based poet. An Alumni of The University of Manchester, her poetry has featured in various commissions, Peter Barlow’s Cigarette series, Ledbury Festival 2018 readings, readings with Kevin Bateman Presents, Smoke Magazine, Ambit and The Emma Press. 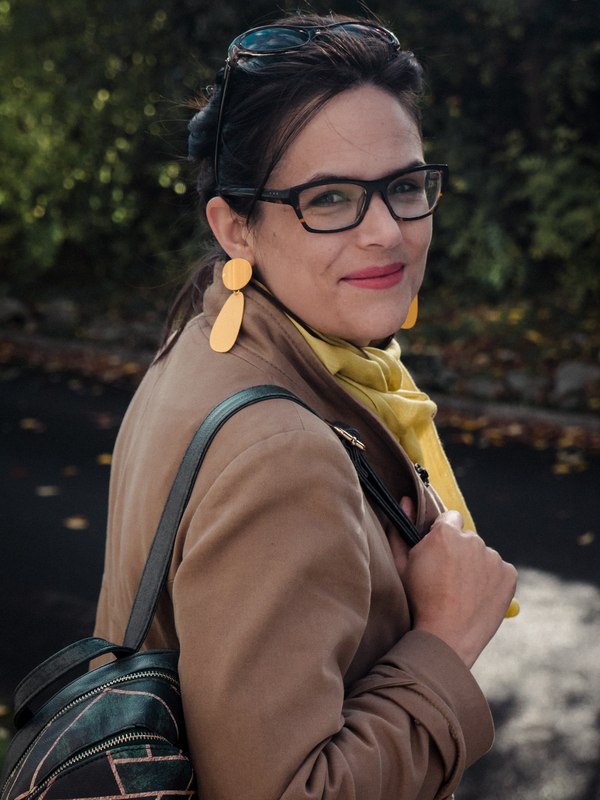 She is a Ledbury Critic, with reviews featured or forthcoming in The Manchester Review, Poetry London, Poetry Wales, The Poetry School, PBS, Magma, Ambit and The Guardian. Degna Stone is a co-founder of Butcher’s Dog poetry magazine, a contributing editor at The Rialto and a pamphlet selector for the Poetry Book Society. She received a Northern Writers Award in 2015 and is a fellow of The Complete Works III. She is an Inscribe supported writer and her latest pamphlet Handling Stolen Goods is published by Peepal Tree Press. 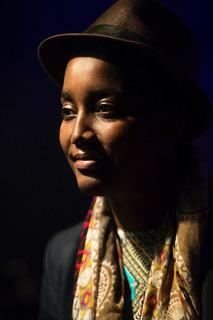 Her appearances include: StAnza International Poetry Festival, Leeds Lit Festival and BBC Radio 3s The Verb. (Photo credit: Phil Punton). Already a singer/songwriter in her own right, Paula Darwish became more well known in the early 2000s for her unique and captivating interpretations of Turkish and Kurdish folk songs. Her growing passion for the the old folk music of the Anatolia region led to the founding of the Country & Eastern band in Manchester (2002-2012). The band combined elements of Turkish and later Kurdish folk with electric instruments and western grooves. Paula now mainly performs acoustically with Serpil, who is originally from Dersim province in Turkey and has been playing bağlama with Paula since 2004. As well as Turkish and Kurdish songs, their repertoire also includes song in Arabic, Armenian and other Middle Eastern languages. Please come along to our annual competition event where judge Kei Miller will announce the winners who will read their winning poems. Kei will also do a reading of his own work. The venue is the Whitworth Art Gallery, time 2.30-4.00. The event is free and everyone is welcome. Oscar Tabor started learning the violin at the age of 4, due to the influence of his older sister’s piano playing. His love for music was further impassioned by the tuition of Dr Robert Jacoby, with whom he started learning at the age of 9. In the years that followed, Oscar played solos with the Dorset Chamber Orchestra and performed in concerts and competitions in and around the South West of England, often with musical members of his family. Oscar currently studies at the Royal Northern College of Music and is taught by the Czech violinist and composer Pavel Fischer. Fischer’s love for Eastern European folk music has since inspired Oscar to play a wider range of genres. 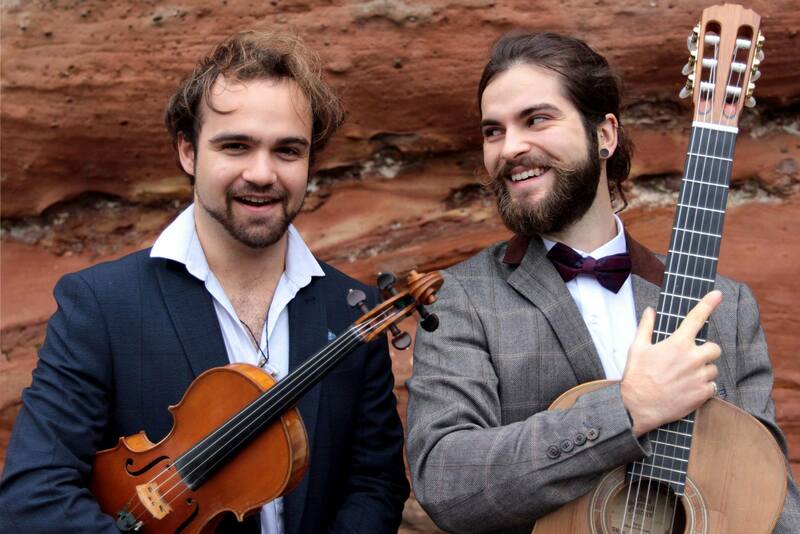 These include working with the Klezmer band Kibitz, and managing a gypsy jazz outfit named the Misophone collective. In Oscar’s 3rd year studying at the Royal Northern, he met Marcus Forster, and their mutual love for a myriad of genres led to them to the forming the Daphne Duo. Young guitarist Marcus Forster first took to the electric and bass guitar playing various styles and fusions from blues and folk to rock and metal, performing and recording with bands throughout his home county of Northumberland. At the age of twelve, Marcus turned his interest to focus on the classical guitar. After graduating from school, Marcus had a short but fruitful career in arboriculture before beginning a Bachelor of Music degree in 2015, studying under the renowned guitarist Craig Ogden at the prestigious Royal Northern College of Music in Manchester. Marcus is currently in the fourth year of his undergraduate degree. Daphne Duo appears by kind permission of the RNCM. John McAuliffe has worked as a poet and teacher in Manchester since 2004. His fourth book The Way In won the Michael Hartnett Prize in 2016. 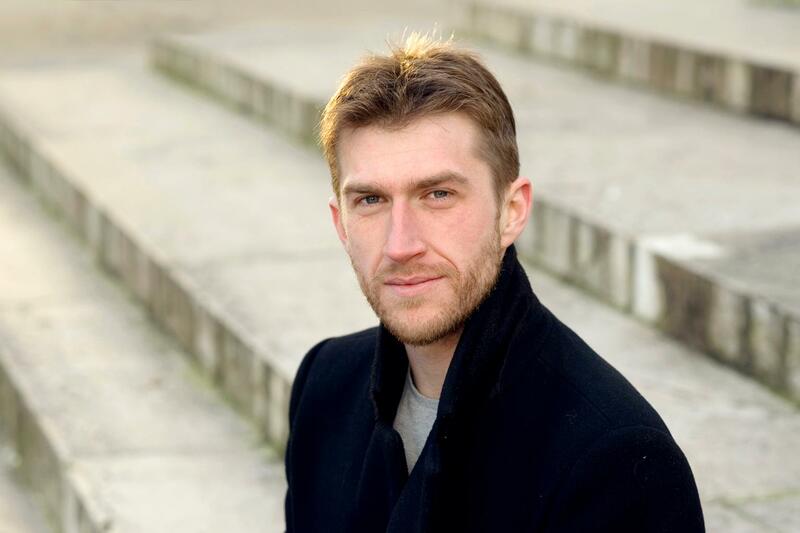 His versions of Igor Klikovac, Stockholm Syndrome (Smith Doorstop), is the PBS Spring Pamphlet Choice, and a pamphlet of new poems, A Good Connection, is forthcoming with Periplum later this year. He also writes a regular poetry column for The Irish Times. Free event at the Whitworth Art Gallery. All welcome. Jacob Polley was born and grew up in Cumbria. He has published four books of poems with Picador, winning the 2016 T.S. Eliot Prize for poetry for his fourth, Jackself. He was also awarded the 2013 Geoffrey Faber Memorial Prize, for The Havocs, and the Somerset Maugham Award for his first novel, Talk of the Town (2009). Jacob has written and performed drama for the radio, as well as made films and various collaborative public art and performance pieces. 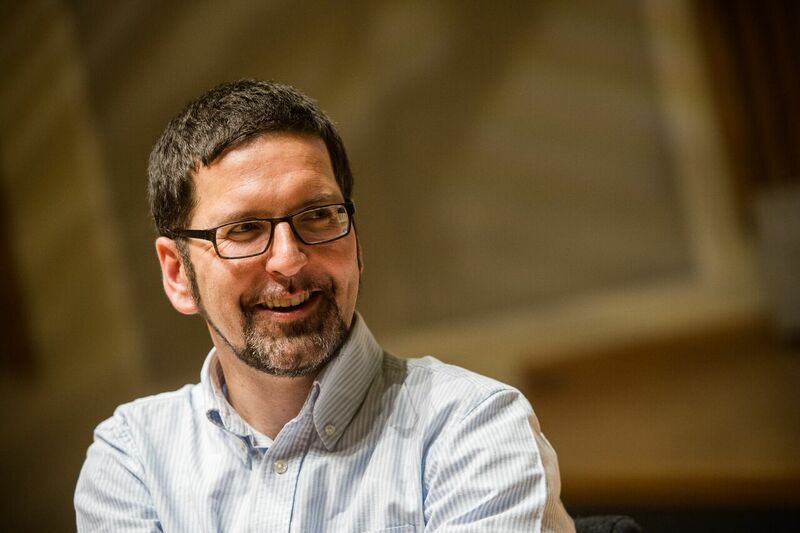 Jacob is Professor of Creative Writing at Newcastle University and lives with his family on the North East coast. Jackself was described by the judges of the T.S. 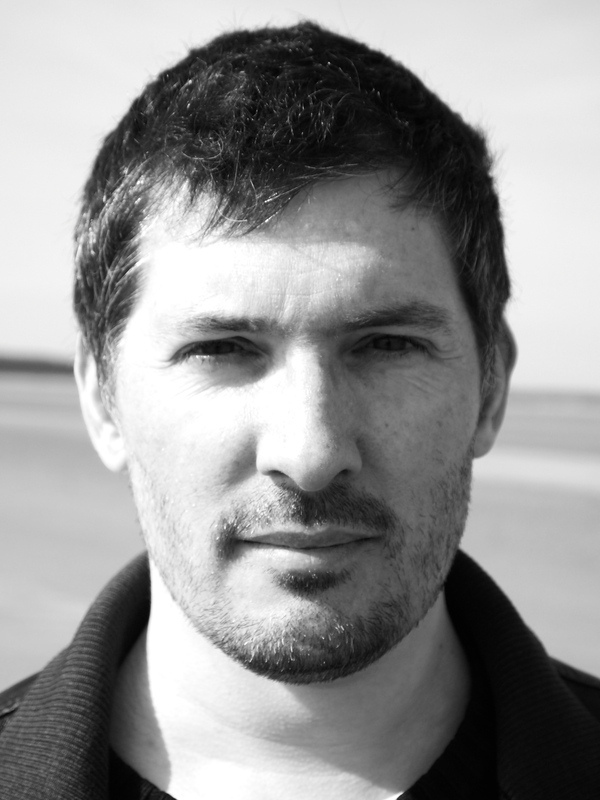 Eliot Prize as ‘a firework of a book; inventive, exciting and outstanding in its imaginative range and depth of feeling.’ A poet of the uncanny and the startlingly lyrical, Jacob Polley’s work explores his rural upbringing, the forces of tradition and history, and the power of speech as it approaches song. Phoebe Power’s debut poetry collection, Shrines of Upper Austria (Carcanet, 2018), is a Poetry Book Society Recommendation, Winner of the 2018 Forward (Felix Dennis) Prize for Best First Collection and shortlisted for the 2018 T.S. Eliot Prize. She has collaborated with other artists on projects including a live performance of her pamphlet Harp Duet (Eyewear, 2016), and Christl, a video installation involving poetry, visual art and sound. 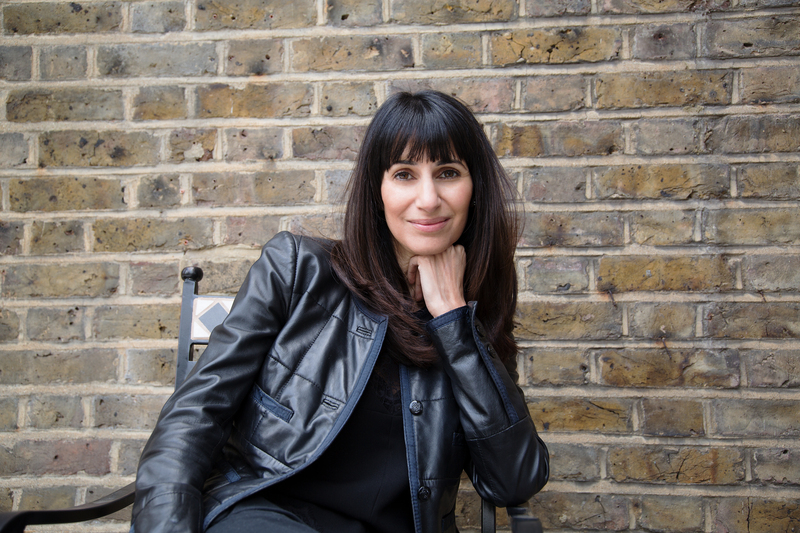 Phoebe received a Northern Writers’ Award in 2014 and an Eric Gregory Award from the Society of Authors in 2012. Amy McCauley is a poet, editor, performer and workshop facilitator. She is an Editor at MAI: Journal of Feminism and Visual Culture and her dramatic work Oedipa was published by Guillemot Press in 2018. 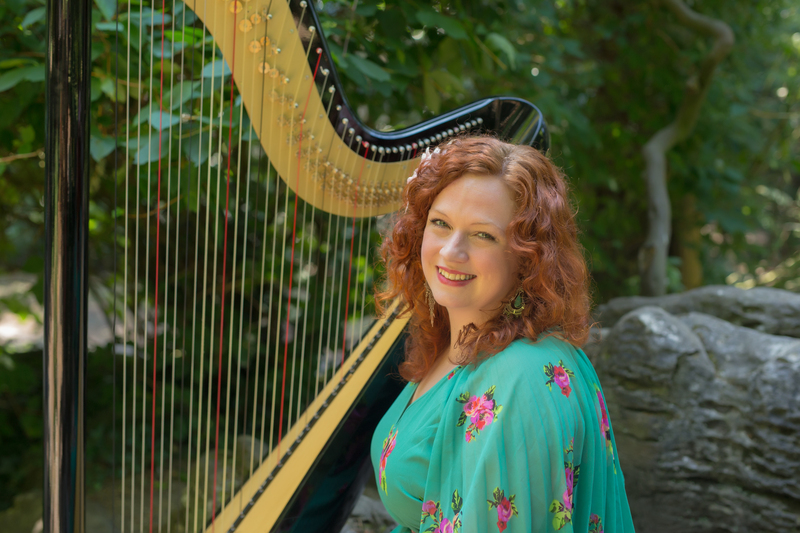 Rachael Gladwin is a singer-songwriter and contemporary harpist. Her upbeat folky songs deliver melodic stories about people, places and journeys. 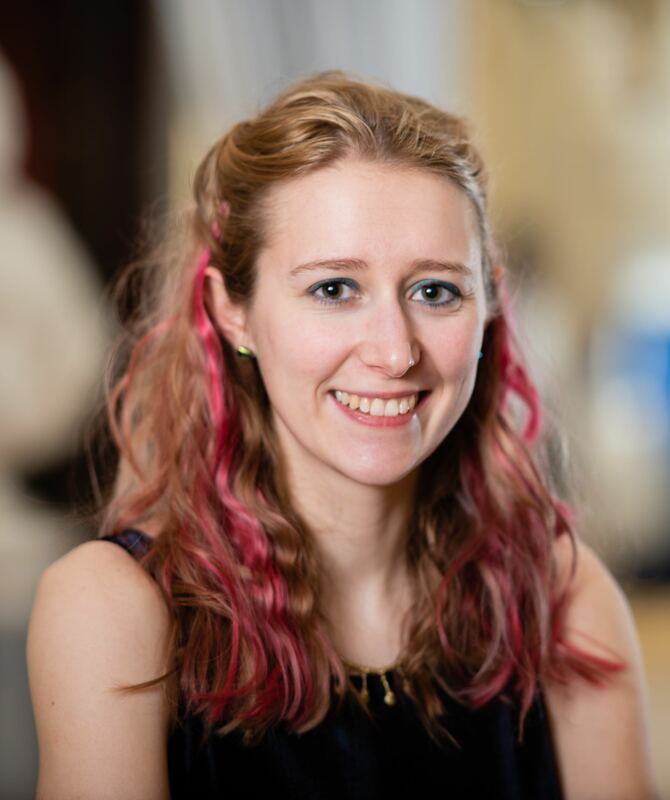 Rachael also works in jazz, music for street theatre and indoor theatre, large scale performance projects, creative session playing and performing nationwide with various bands. She has played and recorded with dozens of artists including Guy Garvey, Corinne Bailey Rae, DJ Shadow, Jimmy Osmond and Susan Boyle. Internationally, Rachael is the harpist for the dazzling French street theatre company La Machine where she performs on a moving cherry picker 40 feet in the air next to giant roaming mechanical animals. For Poets and Players Rachael will be performing songs from her 2018 album, Somewhere by the Moon. Daljit’s four poetry collections, all with Faber & Faber, have won the Forward Prize for Best Individual Poem and Best First Book, the South Bank Show Decibel Award and the Cholmondeley Award, and been shortlisted for the Costa Prize and twice for the TS Eliot Prize. Daljit is a PBS New Generation Poet whose poems have appeared in The New Yorker, the LRB and the TLS, and his journalism in the FT and The Guardian. 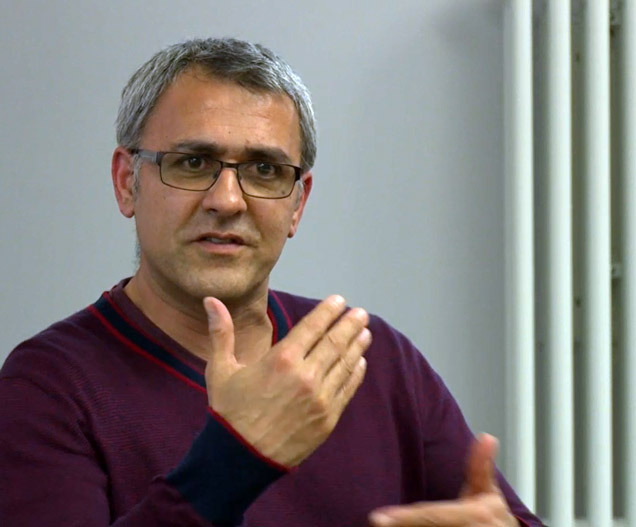 The inaugural Poet-in-Residence for Radio 4 & 4 Extra, he presents the weekly Poetry Extra, and serves on the Council of the Royal Society of Literature, and teaches at Brunel University London. OUR 2019 COMPETITION IS NOW CLOSED. THANKS TO ALL WHO ENTERED. WINNERS WILL BE INFORMED BY 2 MAY 2019. We are pleased to announce the 7th poetry competition run by Poets & Players, one of Manchester’s leading organisers of poetry and music events. Kei Miller will read ALL poems. All poems will be judged anonymously. 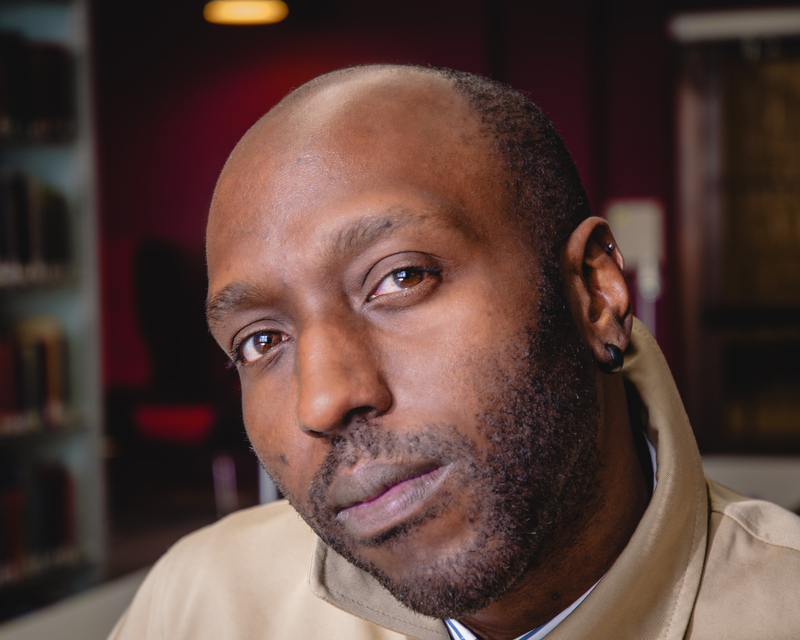 Winners will be informed by 2 May 2019 and will be invited to read alongside Kei Miller at the prize awarding ceremony on the afternoon of Saturday 18 May 2019 at the Whitworth Art Gallery, Manchester. If you have not been notified by 2 May 2019, we are afraid you have not been successful. The competition is open to anyone over the age of 16, except for members of the Poets & Players committee. Poems must be in English, typewritten in single space, font size 12. Please begin each poem on a new page but multiple online entries should be contained in a single document. Please note that all competition entries must reach us by 13 March 2019, (online entries may be submitted up to 12 midnight on this date (GMT); postal entries must be received in our mailbox no later than 13 March 2019). Entries arriving after this date will not be considered. Please post the completed Competition Application form and poems to: Poets & Players Poetry Competition, Poetry Dene, 16 Clifton Street, Bury, Lancashire, BL9 5DY. Entry fee is £4 per poem or 3 for £10. Please do not send cash. Postal entries must be paid by cheque or postal order (only email entries may use PayPal). Please make payable to ‘Poets & Players’ and send together with your poem/s and Competition Application form to the address above. Please ensure that all poems are sent as a single attachment and not in the body of the email. Please use your name as the title of the document (poems and application form can be in the same document but must be on separate pages). If you are submitting more than one poem you should include them all in the same attachment but please ensure pages are numbered and start each poem on a new page. Single spaced and font size 12. Please save documents as doc, docx or PDF. Entry fee is £4 per poem or 3 for £10. Email entries must be paid by PayPal. IMPORTANT please include the PayPal reference number on the application form. CHECKLIST: Completed Application Form; poems on separate sheets (with no identifying information); cheque or postal order made payable to ‘Poets & Players’ (if submitting by post); PayPal reference (if submitting by email). Entrants retain copyright of their poem, however, we would hope to receive permission to make a video recording of the winners reading at the awards ceremony for our website, and to publish the winning poems on our website and/or in the Whitworth Art Gallery for one year after the competition.